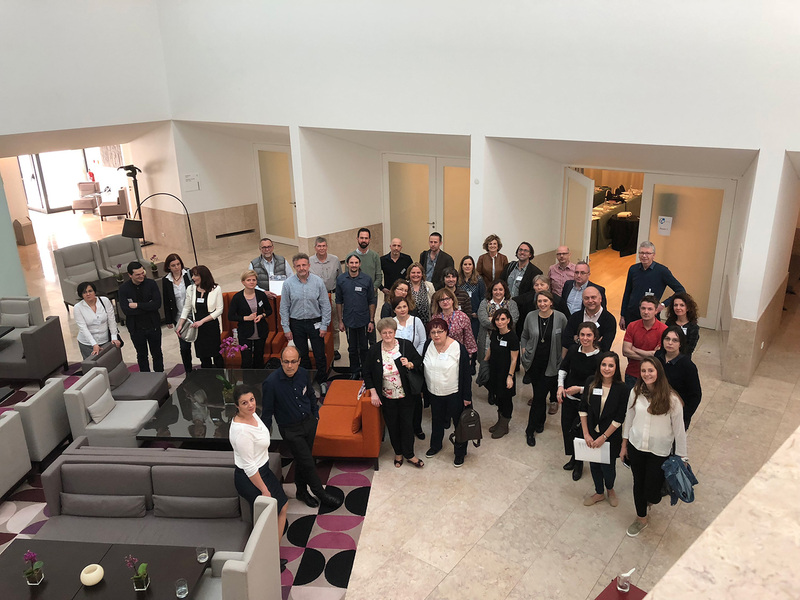 The Human Genetics Department of the National Health Institute Doutor Ricardo Jorge organised a conference on good biomarker practice in Cascais, Portugal, from March 12 to 15, 2018. Taking place within the COST Action ‘CliniMARK: good biomarker practice to increase the number of clinically validated biomarkers’, the event attracted more than 50 participants from 25 different European countries. The CliniMARK project aims to increase the number of biomarkers that are clinically validated after they have been discovered. Currently, only around 150 out of thousands of identified biomarkers have been implemented in clinical practice, clearly showing that it is still a long way from discovery to market introduction. The good practice guidelines developed within the project will first be applied in the field of chronic obstructive pulmonary disease. In the long run, these guidelines could help to increase the number of clinically validated biomarkers for a broad range of cardiovascular or oncological diseases. COST (European Cooperation in the Field of Scientific and Technical Research) actions aim to promote networking between researchers, engineers and scholars working in any science or technology field, allowing them to jointly develop ideas. CliniMARK work group 4 ‘Capacity Building’ is led by Andrea Wutte from BBMRI-ERIC.